where "Home on the Range" was written is in need of some help. 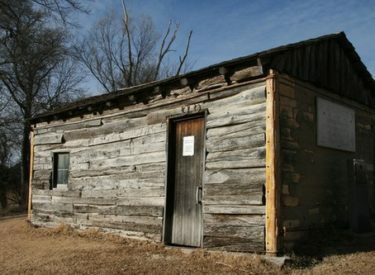 cabin in Smith County where Brewster Higley wrote the song in 1872. "Home on the Range" and became the Kansas state song. than $2,000 since it began last month.